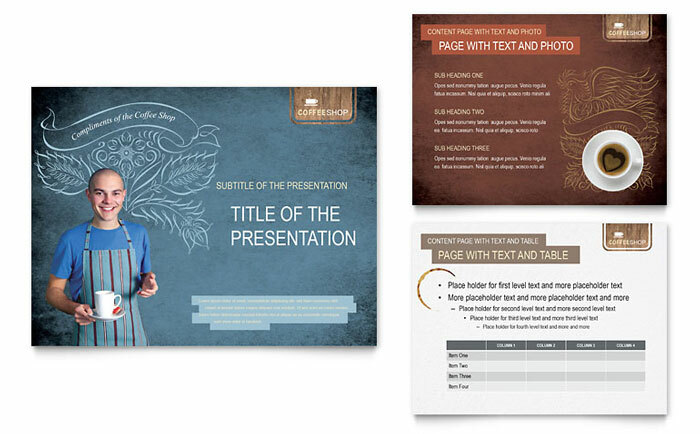 View more presentation templates for businesses from StockLayouts. 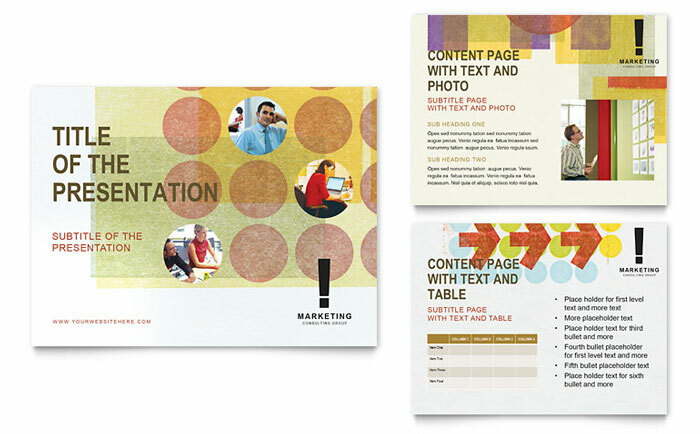 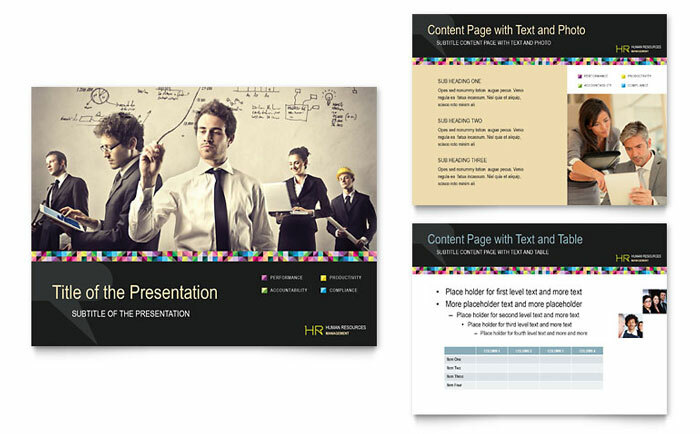 StockLayouts professional design layouts of presentations are available for purchase and download online and are fully customizable in Microsoft PowerPoint. 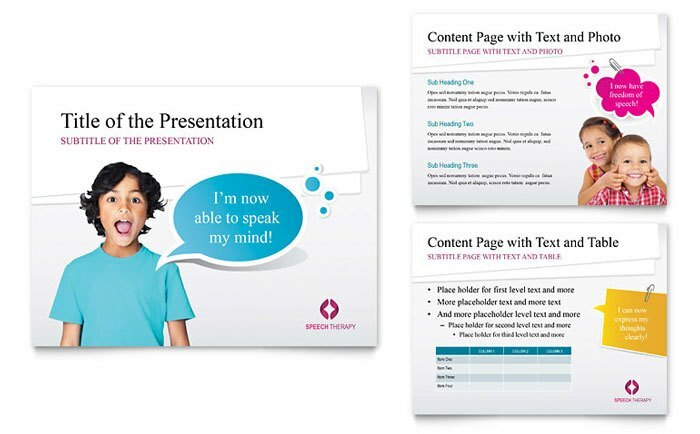 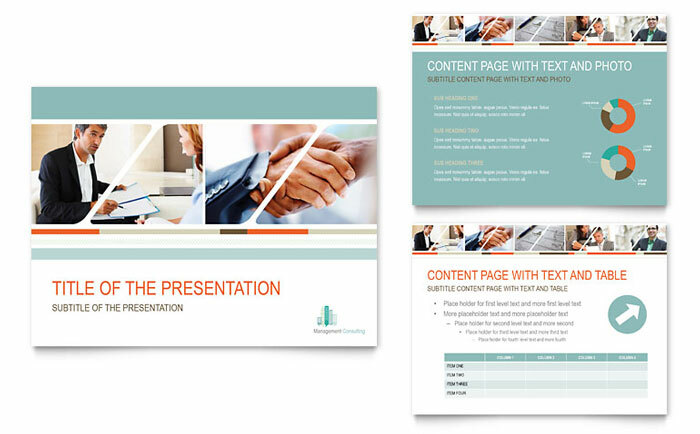 The do-it-yourself PowerPoint templates help users promote their business and look more professional with powerful, high-impact designs.